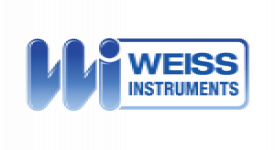 The Weiss HVAC Gauges meets the specifications of contractors in heating, plumbing, airconditioning and ventilating applications. 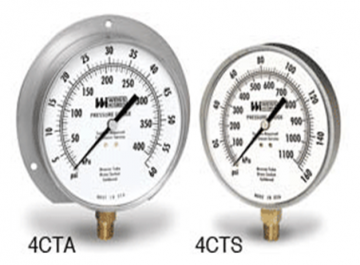 This Series of gauges are intended for general service conditions, for pressure or vacuumon air, oil, water, gas or other mediums that do not attack brass. 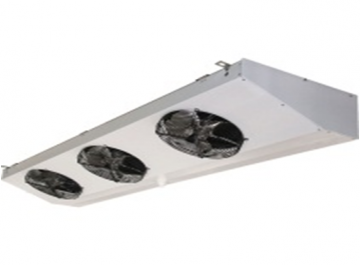 Filters and liquid/humidity indicators are designed for installation on commercial refrigeration systems and civil and industrial air conditioning systems employing Group II refrigerants. 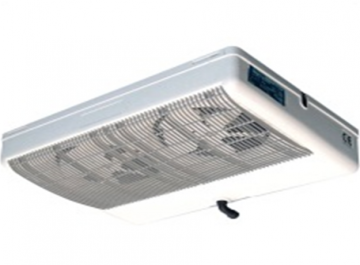 Filter driers are available in a hermetically sealed version or with a solid exchangeable cartridge. 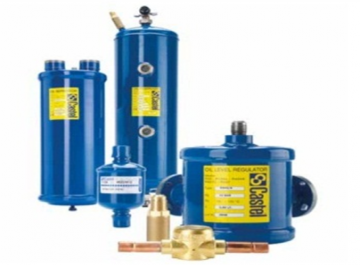 Hermetically sealed filters are supplied in the standard drier version, series 43, anti-acid series 42, bi-directional flow series 46, with indicator series 41 and mechanical series 45. 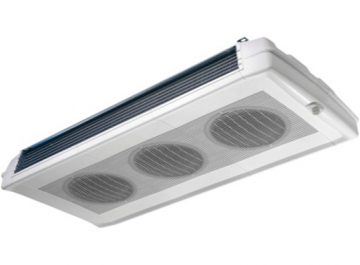 Filters with a solid exchangeable cartridge are available in packages of 1 to 4 standard drier, anti-acid or mechanical cartridges. 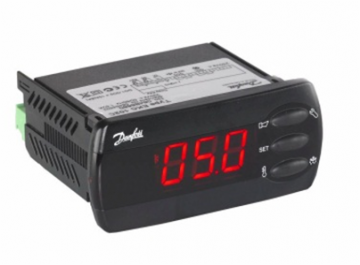 Liquid/humidity indicators are available with welded or flare connections in a monitoring only version, series 38, or monitoring + humidity detection, series 37 and 39. 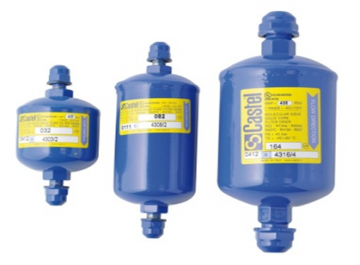 Castel offers a vast range of oil management and control products: oil separators, oil level regulators, oil filters and oil reserves. 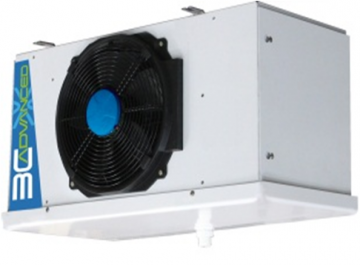 All products are compatible with HFC refrigerants, and particularly R134a, R404A, R407C, R507 and R410A mixed with POE oils or CFC and HCFC refrigerants mixed with mineral oils. 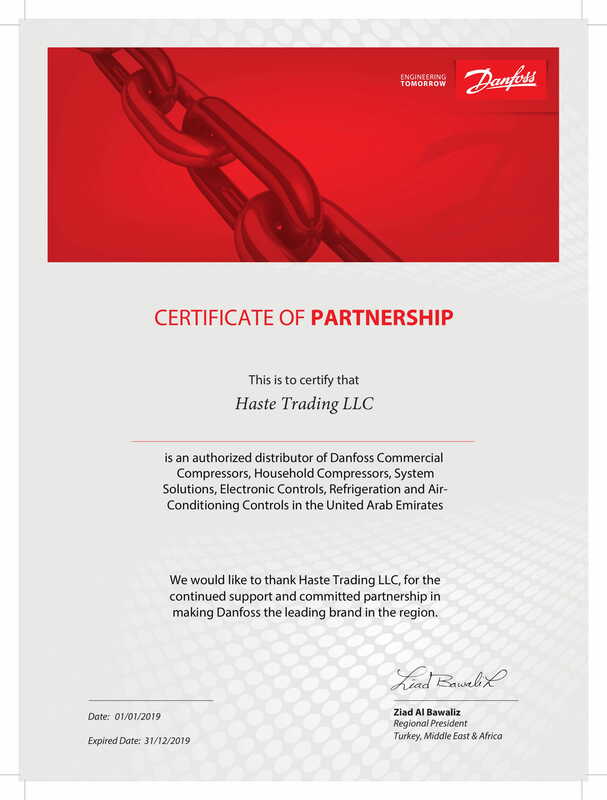 Standalone electronic temperature controls for household and commercial refrigerators and freezers, for management of energy consuming functions. 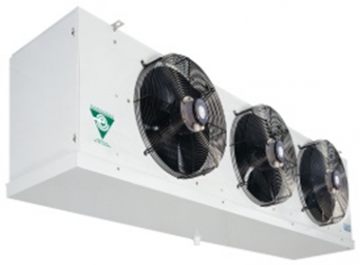 Depending on the type of controls, functions are also available for regulating defrosting and fan operation.